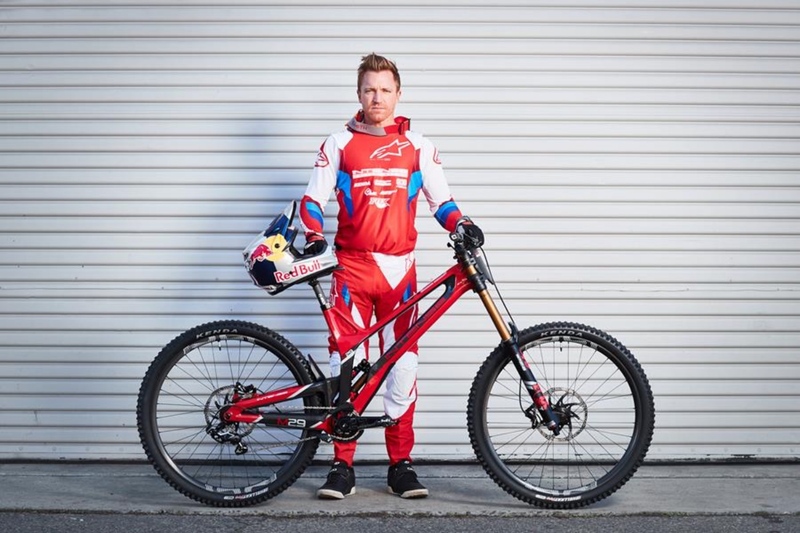 Aaron Gwin will be racing on the Kenda Hellkat Pro and Helldiver Pro DH tires in 2019. 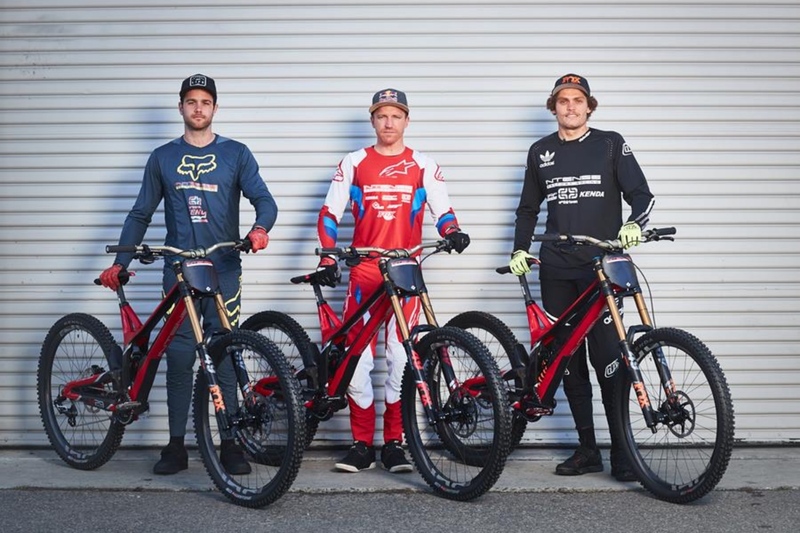 Kenda has announce that it will be the official tire sponsor of Intense Factory Racing, which includes superstar downhill racer Aaron Gwin. The new roster also former U.S. National Champion Neko Mullaly and returning team member Jack Moir of Australia. 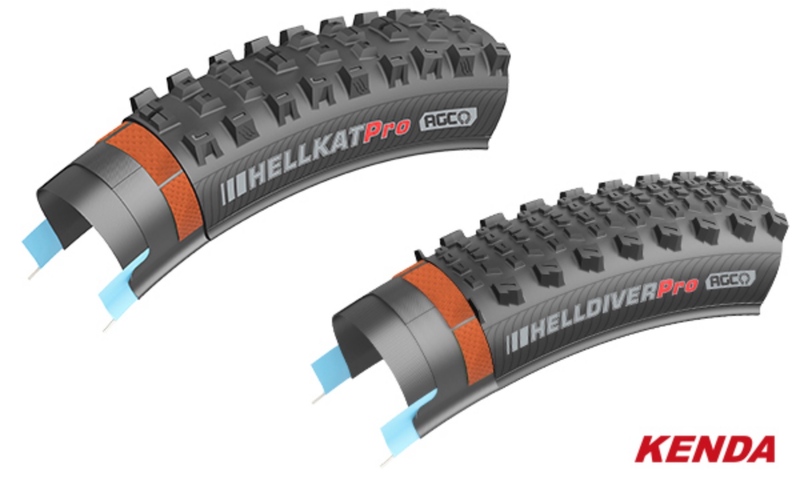 The team will primarily be racing on the Kenda Hellkat Pro and Helldiver Pro tires with the Advanced Gravity Casing protection. 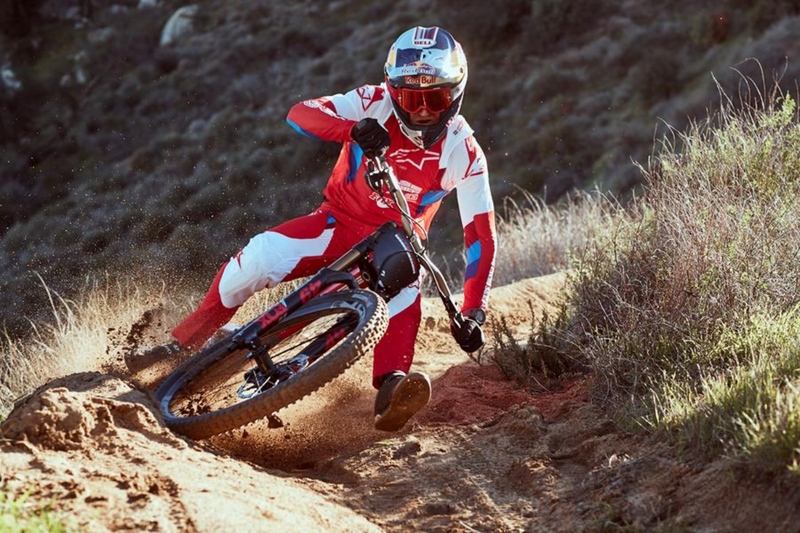 Check out this Mtbr review of the Kenda Hellkat Pro and Helldiver Pro DH tires. Gwin and his new ride. Gwin (c) and his new teammates Jack (r) and Neko (l). Check out more race coverage on Mtbr.